The week of 10/29/18-11/2/18 was Spooky Week. Spooky Week was a spirit week but with a Halloween twist. 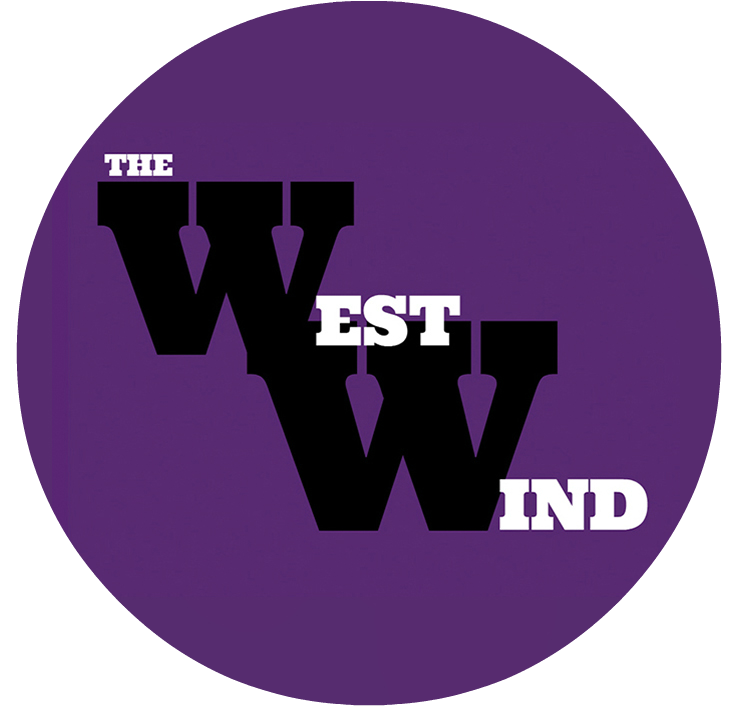 A number of kids at Arvada West High School participated and all that they had to do was wear the assigned Halloween or school themed clothing. Spooky Week was composed with days for dressing up. Monday was Be a Pumpkin day. People could wear orange or wear some sort of pumpkin outfit. Some people had orange shirts with drawings of pumpkin faces on them while others had full blown pumpkin outfits. 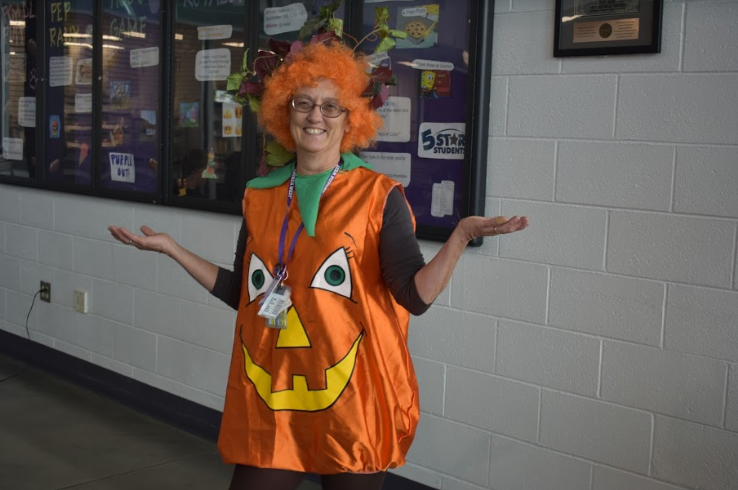 Mrs. Hatch, a special education teacher at Arvada West wore a pumpkin costume. “It’s all about the kids, I enjoy putting a little happiness in there. Truthfully I like doing it too,” says Hatch. Tuesday was spooky socks day. Kids and teachers around Arvada West wore socks with Halloween related themes on them. Wednesday was costume day. Many kids wore their Halloween costume all day because Wednesday was Halloween. Then, Thursday is represent your club, sport, or activity day. Students could have worn a shirt, pin or whatever their activity has to represent them. Students see this week as sort of a de-stress time and just a fun week. Friday was purple pride. Kids got to wear whatever Arvada West pride or purple things that they have to represent the school. “I don’t really think that spooky week could have any negative impacts, we all are happy to celebrate Halloween. The only thing is if someone was like scared of another person’s costume or something,” Hammer says.